openANX – Open Exchange Decentralization Transparency, In cryptocoin refers to “Decentralize Exchange” can be said to be misleading and inaccurate, as there is no legal transfer in the matter of ownership or when the participant (the account owner) acts to sell and buy on the exchange of cryptocoin. There is also no back office settlement among the participants. Recorded internally in the exchange accounting ledger. In the sense that there is no exchange at all. 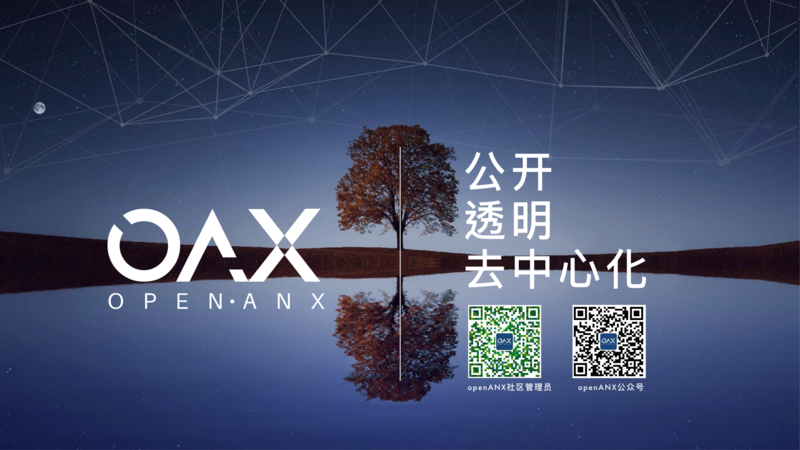 The openANX platform will leverage technical developments of Ethereal Blockchain such as payment channels (Raiden3, 0x, Swap, ERC204) and leverage them to resolve the existing decentralize exchange by connecting existing Asset Gateways to the openANX platform And implement a collateral guarantee system that will give users a way to measure risk. 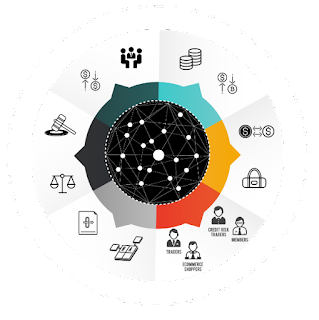 User Exchange is a user who wants to participate in an exchange, using services for the original Token Trade or for trading real-world assets. 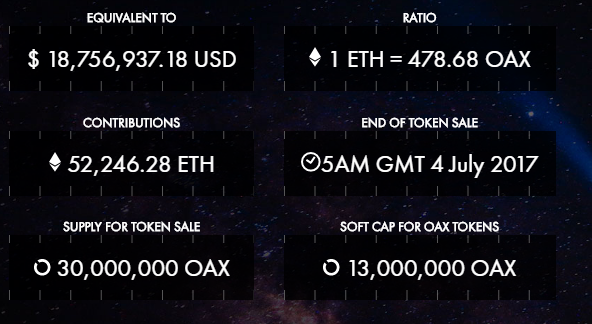 OAX is an ERC20 token developed to spark open-source decentralized “openANX” exchange platforms that provide combined order books to improve liquidity; Holders of collateral for asset gateways to reduce credit risk; And equipped with a predetermined dispute resolution system set by the Decentralized Autonomous Organization (DAO) to maximize consumer protection. 00:05: In the digital world, the use of token in blockchain has increased significantly, Tokens can represent real digital assets such as Bitcoin and Ether. Real-world assets such as Dollar, ownership or token control on Digital Organization Autonomy (DAO). 00:24: There are many ways to redeem a digital case with Blockchain, but the market is still dependent on Centralised Exchange to withhold user funds and token issues on Blockchain. 00:36: This exchange has failed again again and again. There are many projects that make token tokens in Blockchain. What’s missing here is a secure bridge between the real world and the Blockchain marketplace. 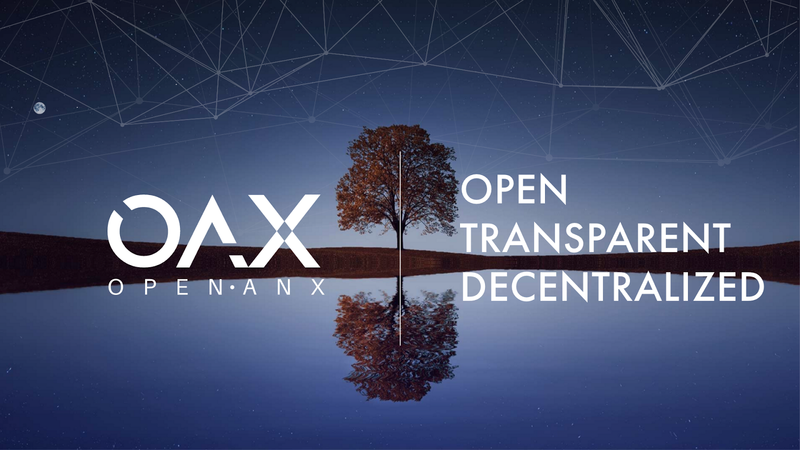 00:51: OpenANX Is the solution, an opensource decentralized exchange platform not only with the liquidity of a Decentralized Exchange, but also the security and transparency of the existing Decentralized Exchange. 01:05: OpenANX Solve this problem by: converting existing exchanges into asset entry paths. This asset gate posts the ether as collateral to a smart ethereum contract before they issue token. 01:21: These tokens can be used to trade on existing coins, but also risk trading markets. Market credit risk allows credit risk at each security gate. 01:33: The Order Book also aggregates together to provide liquid, credit risk adjustment platforms to bring the real world to Blockchain’s world of Token Trading. 02:06: OpenANX project is found by ANX International.